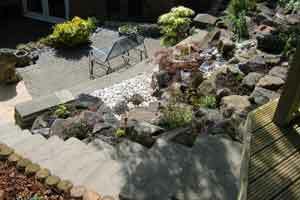 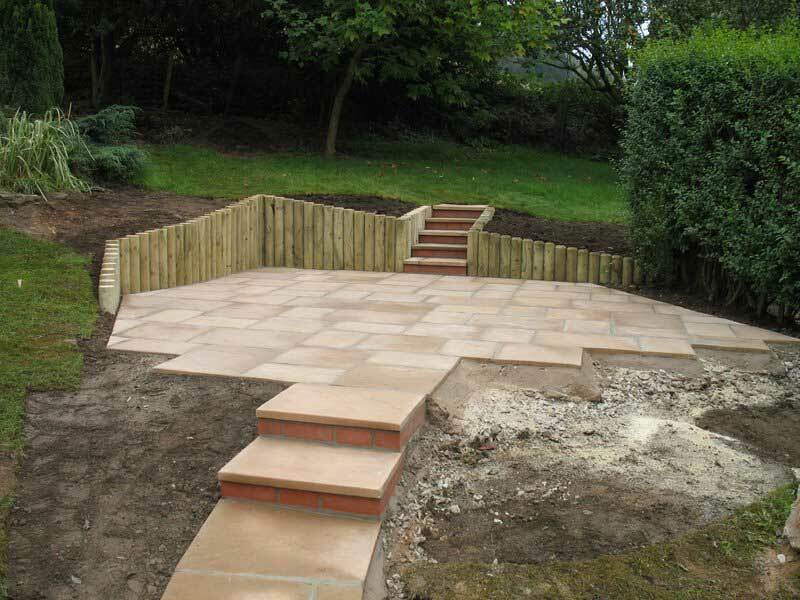 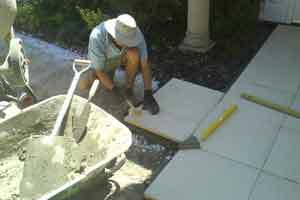 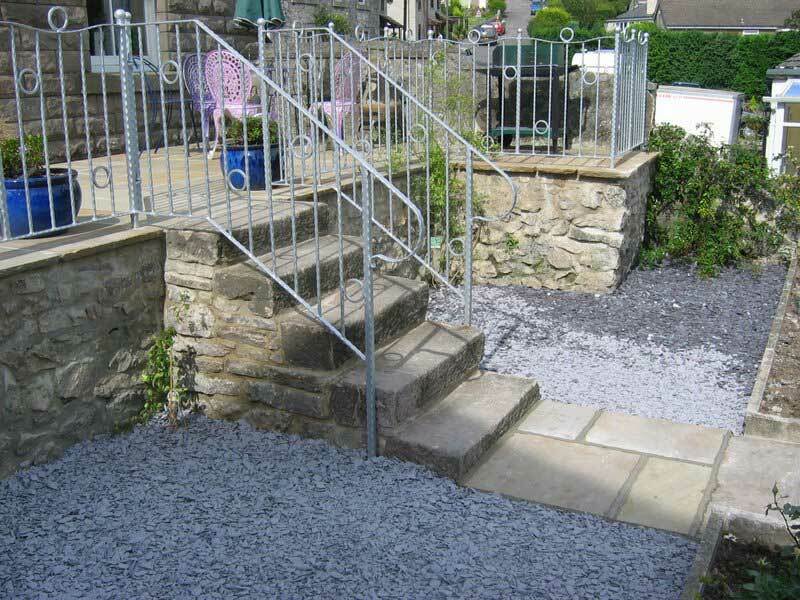 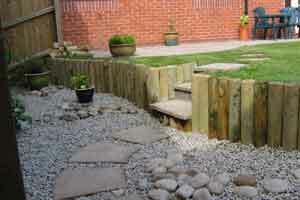 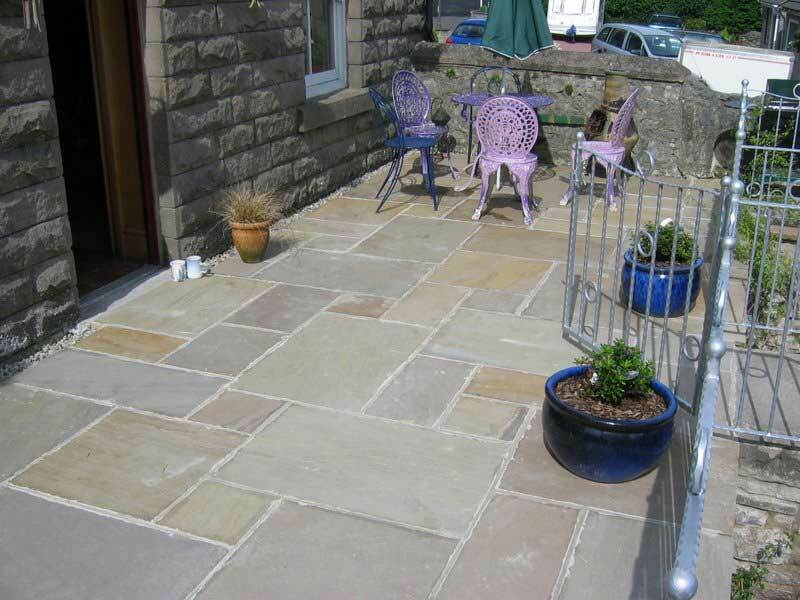 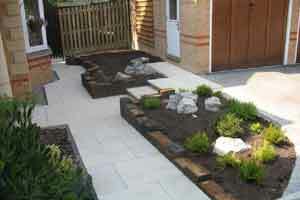 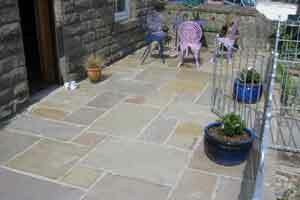 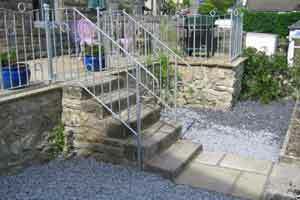 Are you looking for help with patios, paths and walling? 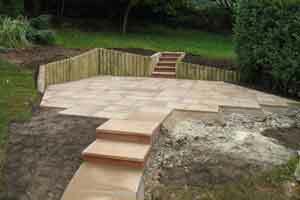 We can advise you on your options to suit the style of your garden and property, and then provide an estimate before we carry out any work. 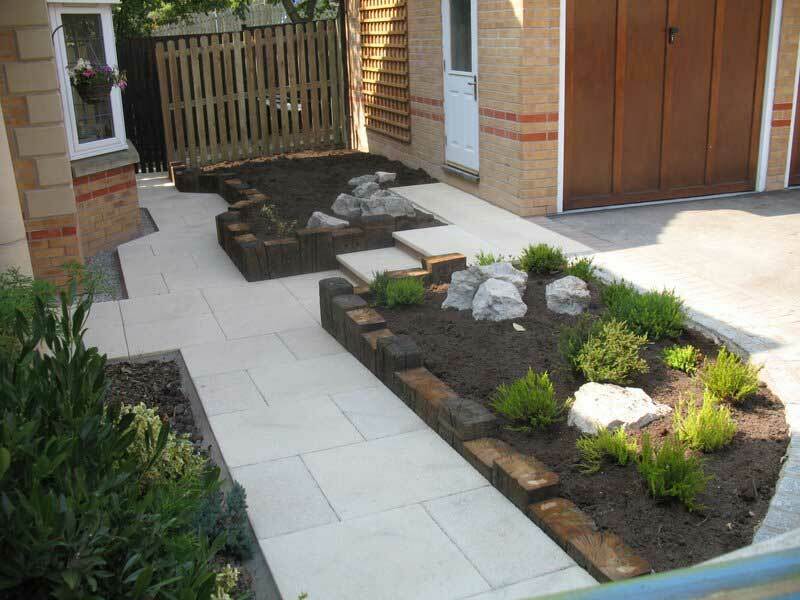 When deciding on how to have your garden path, patio or paving; there are many alternative materials to choose from, textures, colour and style which can be considered to compliment your garden and home. 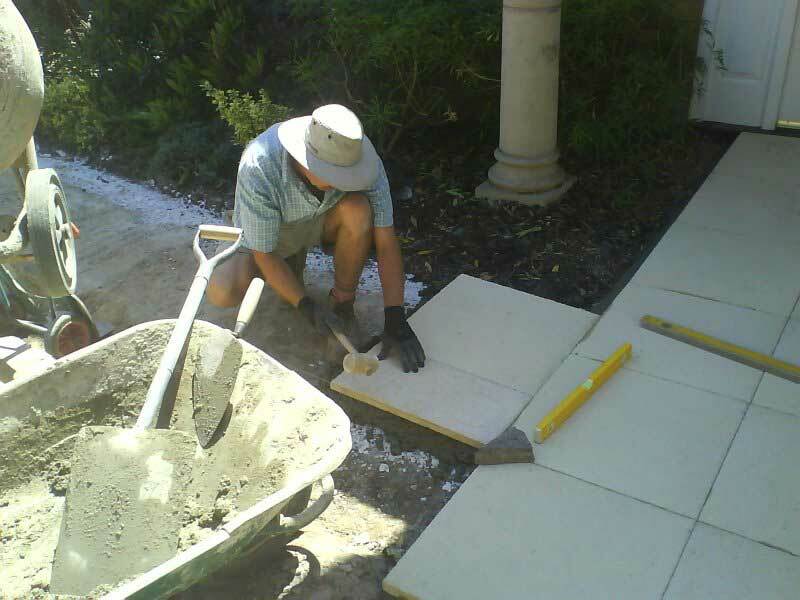 Slab, tile, block, setts or stone combined with various edgings can all be used to create a feature or a particular finish. 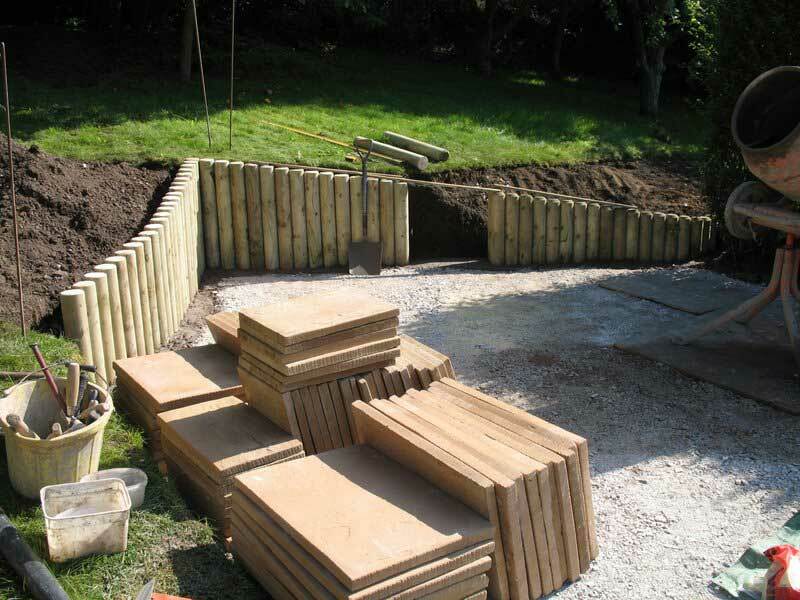 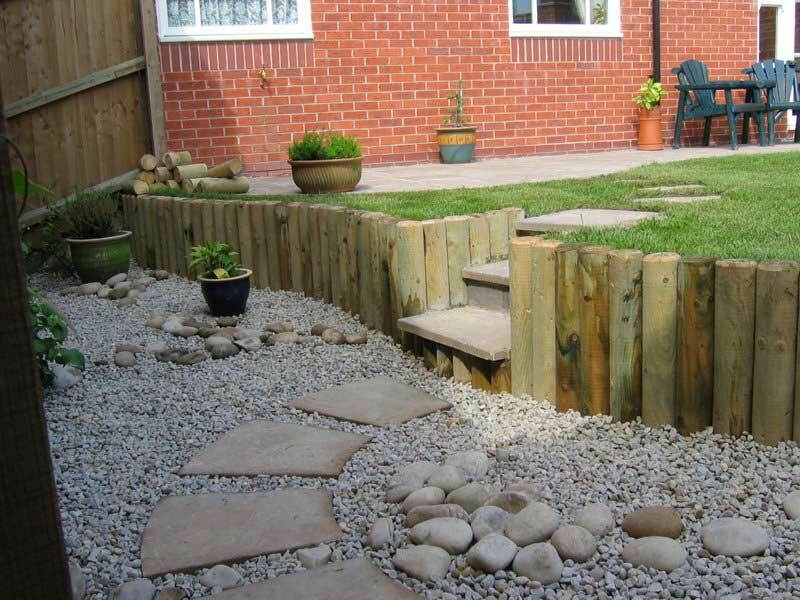 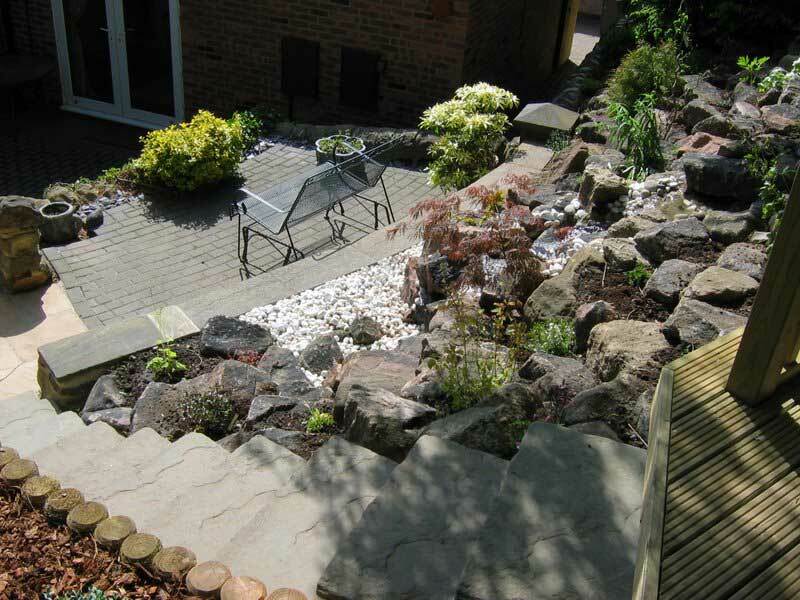 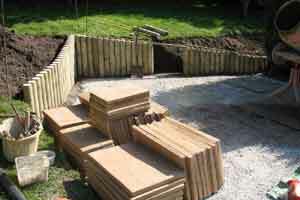 Garden walling made to create raised beds, terracing and steps can become a real feature adding great interest, again using many different materials, which can include stone, brick, block and wood.